Volvo is proving that its reputation for being obsessed with safety is well-deserved. The Swedish automaker has announced three initiatives aimed at using technology to improve car safety, in part by forcing drivers to change their behavior. It’s all part of Volvo’s Vision 2020 initiative, which has the goal of ensuring that no one is killed or seriously injured in a new Volvo after 2020. Following a previous declaration that it would cap the top speed of all cars at 112 mph beginning in 2020, Volvo announced a new feature called Care Key that will allow owners to impose their own speed limits. Set to become standard on all new Volvo cars in 2021, Care Key lets owners limit the top speed of a car before loaning it out to a friend or family member. It seems like a sensible feature for anxious parents, or people whose friends are terrible drivers. Volvo said it is also “inviting” insurance companies to offer discounts to owners who have Care Key and other new safety features. Volvo asserts that speeding is one of the three biggest causes of crashes, and believes speed limiters will help address that concern. But to deal with the other two main safety issues — driving while under the influence of alcohol or drugs, and distracted driving — the automaker needed a different solution. So Volvo will install cameras in its cars to monitor drivers. Cameras will be added to all Volvo models in the mid-2020s, coinciding with the launch of Volvo’s SPA2 platform for next-generation vehicles, and we’re not talking about a dash cam. The cameras will look for dangerous behavior such as closed or averted eyes, or erratic steering input, and will be able to interface with a car’s driver aids. However, Volvo said details on the exact number of cameras and their positioning will have to wait until a later date. Some cars, such as the Subaru Forester and BMW X7, already feature driver-facing cameras. But Volvo will likely be the first automaker to deploy them across its entire lineup. The final Volvo safety policy involves data. The automaker claims to have data from tens of thousands of crashes, and plans to put it to good use. Volvo said that its own research has shown that women can be at more risk of injury in crashes than men, owing to differences in areas such as average neck strength. Project E.V.A. aims to address this and protect all vehicle occupants equally, Volvo said. 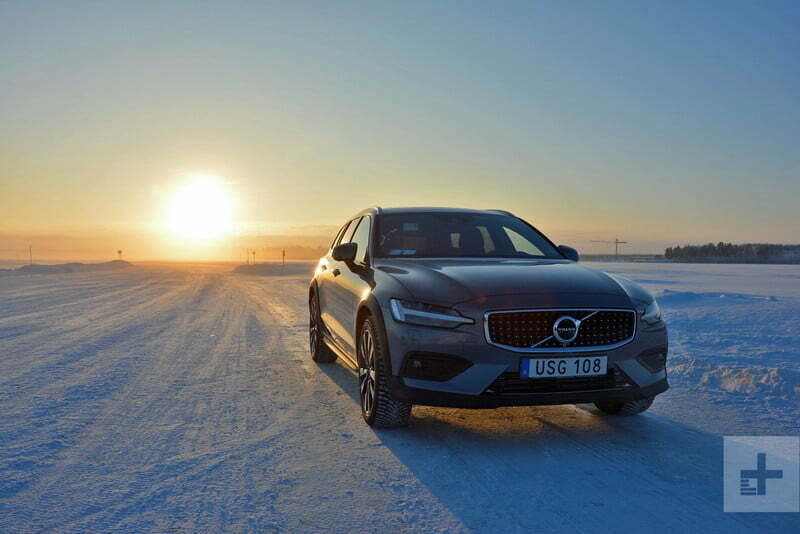 Some of these measures may seem a bit draconian, but Volvo believes it has a right to do things like impose speed limits and point cameras at drivers, if doing so will improve safety. Volvo is also working on autonomous-driving tech, but it will likely be some time before self-driving cars become mainstream — if that happens at all.